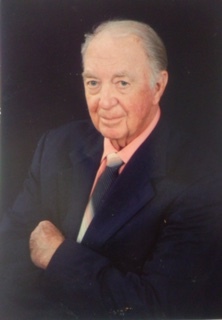 Roger Baker of Charlotte, NC went to his heavenly home on November 19 2018. He was born July 22, 1937, one of four children to Hugh and Thoma Baker. 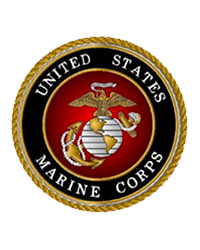 He served his country for four years in the US Marine Corps. He worked for Thurston Motor Lines and TCT before opening R&R Fleet Service, where he worked until he retired in 2007. He is survived by his wife of 58 years, Jolene Baker of Charlotte, sister Milidene Wilson of Burnsville NC, son Rodney Baker (Shannon) of Concord, daughter Allyson Baker of Charlotte and grandchildren, Jordan Emily and Hannah Baker, and several nieces and nephews. He is preceded in death by his parents, his brother Mickey Baker and brother Eugene Baker. The family will receive friends on Saturday December 1, 2018 at Newell Baptist Church in Charlotte from 12:30pm until 1:45pm with the memorial service to follow at 2pm. In lieu of flowers, please send donation to Alzheimer's Association of Charlotte 4600 Park Road #250 Charlotte NC 28209. The family would like to thanks all the nurses and caregivers at Lake Park Nursing and Rehabilitation for all the love shown to him during his stay there.